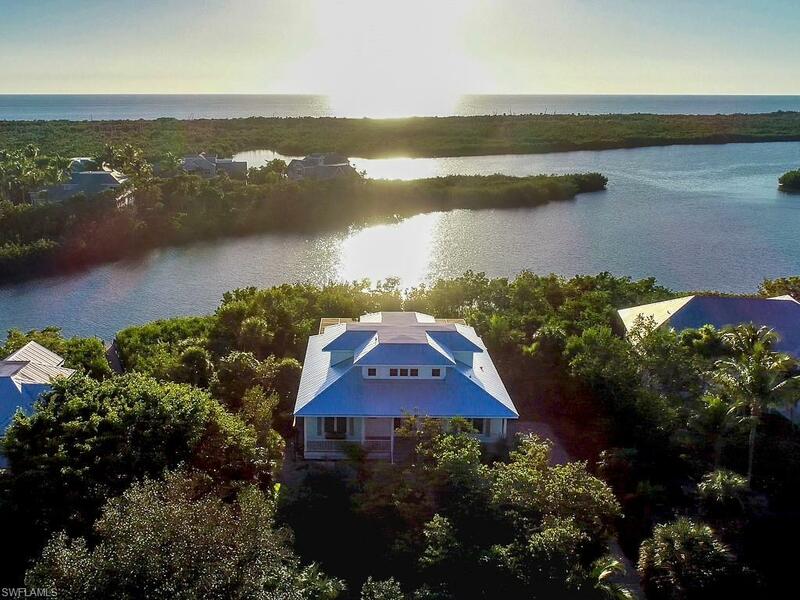 Rare, new construction home on Sanibel Island! Open the front doors and enter into the bright and airy great room with 10ft ceilings, coastal furnishings, and a scenic view of Clam Bayou. It has a coastal contemporary design with beautiful finishes of hardwood flooring and Silestone counters. Convert the entire space into an indoor/outdoor living space by sliding open the pocketing impact-resistant glass doors. The screened balcony overlooking the pool and bayou is THE PERFECT place to watch Sanibelâs sunset. 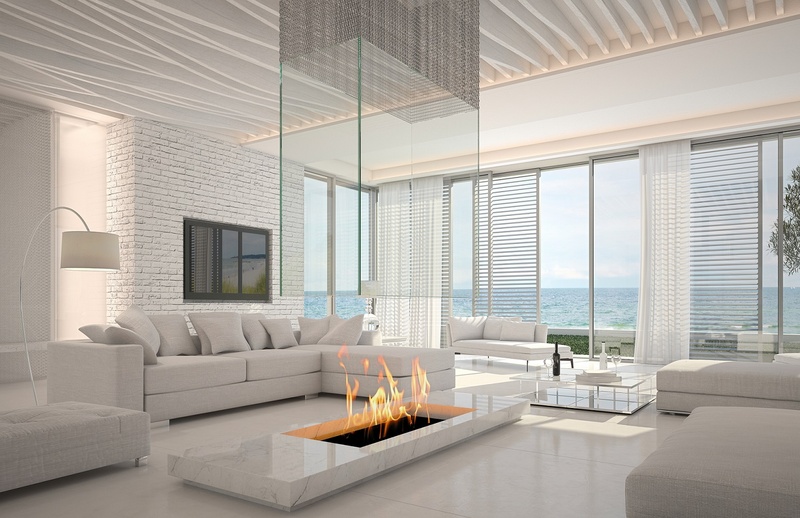 Light the electric fireplace as you wind down for the night and retreat to the master suite. The first floor also features a guest room with full bathroom and closet space designed for future elevator installation. Upstairs, youâll find two sizable guest rooms with full bath, and a media room leading to the widowâs peak. Enjoy landscaping creating a tropical and serene oasis, watch the ospreys build their nest next door, or the manatees swim in the bayou.